Home > Blog > Uncategorized > Why Do We See Only Ghosts of Humans ? We witness just ghosts of human beings and not of other animals that include mosquitoes, ants, fish, dinosaurs, and so on? Does a scientific explanation support this phenomenon? All of us are aware of the fact that dinosaurs have become extinct, which is why they don’t appear in our dreams. We are also aware that fish exist underwater. It is not possible for them to float in mid-air. We also never see mosquitoes flying about. However, a number of people have reported seeing what’s referred to as ‘fireflies’. They are visible and yet they never bite. These are termed Aura. We are just bothered by the things that we get to see on a daily basis and we are aware that they are present. The fundamental features are similar and it seems that they play by the same rules as we do that include pacing on the ground and being dressed in clothes. However, the assumption that we just witness ghosts of human beings may not be entirely right. There have been reports of people seeing all kinds of paranormal stuff. A post on the subject of Animal Ghosts states that that among the dreams that have been reported about animals are the most common are those of dogs, cats, and horses, in terms of frequency. Then again, the post states that there may be a little confusion. These confusions are questions. One question is whether all animals can appear or reappear in the form of spirits. Another question is whether there are definite restrictions to which an animal is allowed. Another question is the reason behind more animal ghosts not being witnessed and reported. This post also states that no reports have been made of phantom flies or mosquitoes, and the like. The person who is the writer of this post states that he’s been looking into numerous accounts of phantom animals and he has been arriving at some interesting observations. From these observations, he concludes that similar to human beings, not every animal is going to be perceived as a ghost sometimes just due to the way that it died. 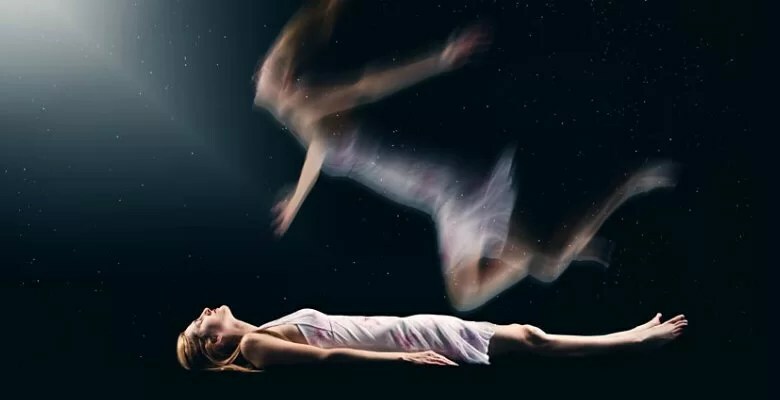 The picture for “human being” ghosts is generally one of a brutal or heartbreaking death and the unexpectedness of some deaths due to which the concerned person did not realize it at that time. Of course, great affection for any animal or the continuous mourning of the passing away of one’s pet will occasionally have the similar effect as an unexpected, brutal or heartbreaking death. It could make the animal reappear for a brief time. Could the answer be that human beings have souls? Even if we consider the reports of animal ghosts why are human ghosts the most reported? A possible answer is that just the smart species are endowed with souls. Those and more questions keep on being unanswered. “Man” happens to be the sole species that realize sooner or later that he or she is going to terminate and depart this earth. The other species simply live day to day and pass away without communicating to us about their feeling that could be dying. The answer could also be within the brain of the human being and not in an external ghost. Anomalistic psychology is a field of study of the paranormal based on the hypothesis that no paranormal is involved. The phenomenon takes place within the human brain and does not lie in more worldly sources. This is a growing field compared to parapsychology. Paranormal experiences do occur. We ought to assess the various causes.